According to a Stanford Survey on executive coaching, “Nearly two-thirds of CEOs do not receive outside leadership advice, but nearly all want it.” What’s stopping them from seeking out that much needed advice? For many, it’s the hardship of choosing the perfect mentor or coach. Considering the time and costs associated with mentorship, you’ll want to make sure you identify the very best executive business coach for your business. To make the selection process easier for you, we’ve compiled a list of the top 10 things to look for in an executive business coach. A track record of success Do a little research before contacting anyone. Consult with other business owners about who they’ve worked with, read online reviews, and consider coaches from established mentorship companies that have built strong reputations on years of success. Good business coaches have a proven record that they will be eager to share with you. 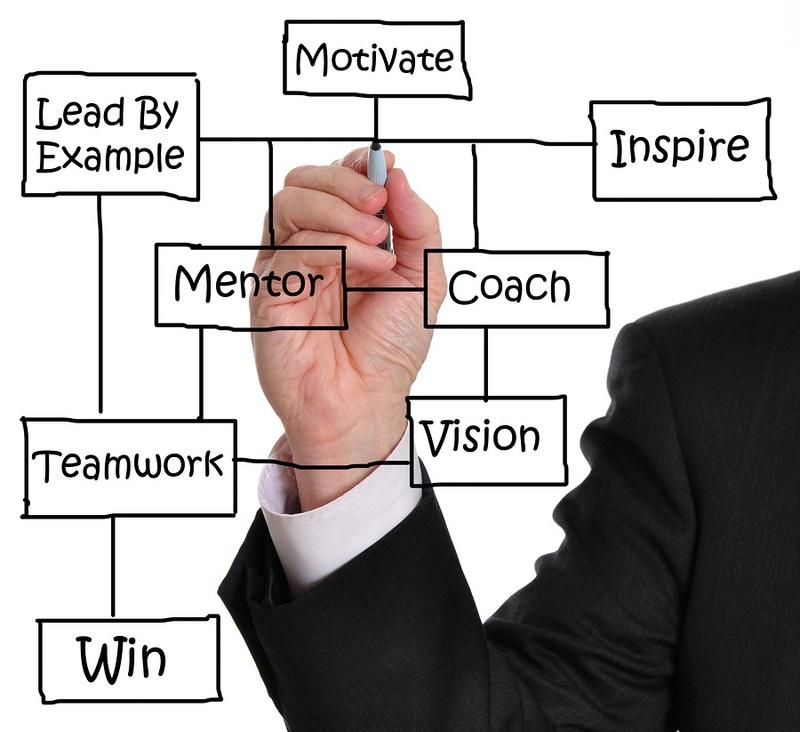 Experience A great business coach has experience both as a business owner and as a business coach. Find someone who has worn both hats (preferably for several years) and who can address your business challenges from both angles. A business professional who has experienced a lot of success and a lot of failure will have a lot of good advice to offer you. Specific expertise in your field While your coach doesn’t necessarily need to come from the same industry as you, you’ll want to find a business coach that is relevant and specific. Be wary of someone that advertises too many services or works across too many industries. There’s a good chance they lack specific expertise and are likely spreading themselves thin. Accessibility This should be apparent from the get-go. If you’re having trouble scheduling an initial consultation with an executive business coach, it’s only going to get worse once they’ve signed you as a client. Ask them about their other commitments and projects. Find out what their client base and workload is like to avoid being one in a million. Business coaching requires custom strategies. Pass on any coach that treats their business like a coaching mill. Willingness to challenge you Of course, you want a coach that exhibits goodwill and support towards your business, but a little opposition is key to any professional relationship. A great business coach will challenge you outside of your comfort zone and make you look at challenges in new ways. A lot of business owners have the best luck with coaches who are strong where they are weak. The opposing viewpoint allows them to fill gaps in their business processes. A large network Seek out a business coach that is well-connected, so in turn you become equally well-connected. An effective business coach can open doors for your business by introducing you to the right people. Likewise, if a business coach has a large network, that’s a good sign that they’ve had success with other clients. Accountability Your business coach should be equally concerned with you achieving your goals as you are. They’ll check in regularly to make sure you’re accomplishing tasks and sticking to your agreed upon path towards success. Generosity The best coaches become coaches because they want to help others. That should be at the core of their mission. Your mentor should love teaching, because it means giving back, and it should be very obvious in their approach to coaching. If it seems that they are dragging their feet, or that they have contempt for their clients, you don’t want to deal with them. Trust You don’t have to be best friends with your business coach, but you should have a friendly rapport. If you don’t feel comfortable or don’t trust your coach, you can’t make any progress. A concrete process The Alternative Board promotes the power of planning for every business owner, and the same holds true for every executive business coach. When TAB member Rick Maher, CEO of Effective Human Resources, Inc., first decided to seek out a mentor, the critical piece he was most concerned with was “a process that had to be followed, a regimen.” According to Maher, “I wanted to see it and understand it before I chose my coach. The Alternative Board has a very deliberate process. The process is the only way I can see success.” Avoid mentors who are shooting in the dark; seek out someone who has a specific plan for helping you achieve your goals. Meyers is not alone. It can be extremely difficult to pinpoint the perfect counselor, even when you know your business really needs one. Don’t be afraid to shop around and meet with more than one coach before making a decision. 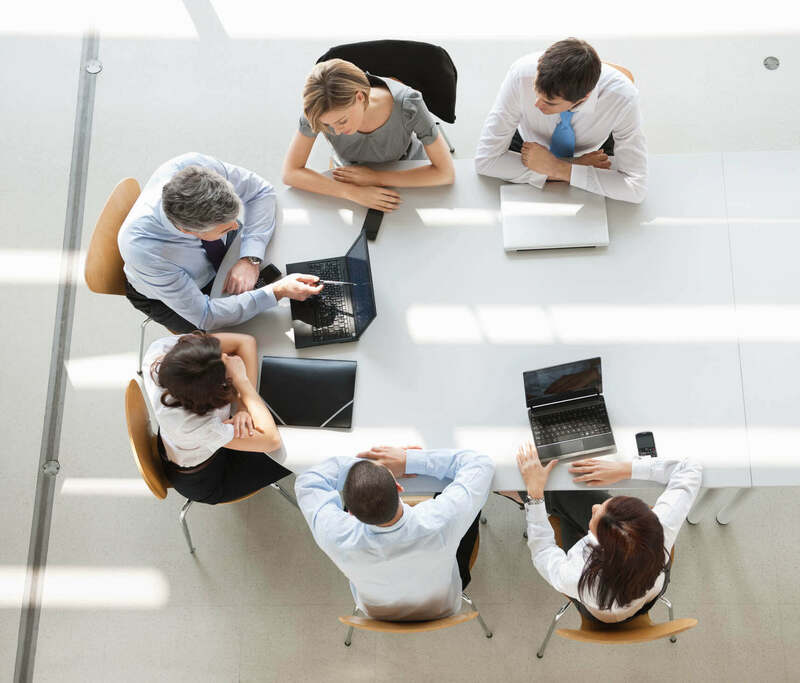 The Alternative Board’s Business Coaching Sessions simplify the process by providing you with a trusted advisor who can help you work through business challenges and opportunities to increase performance. TAB has perfected its proprietary coaching process over the past twenty-five years and continues to build its track record of satisfied business owners.